This Adorable Crochet Beanie is so much easier to make than it looks! 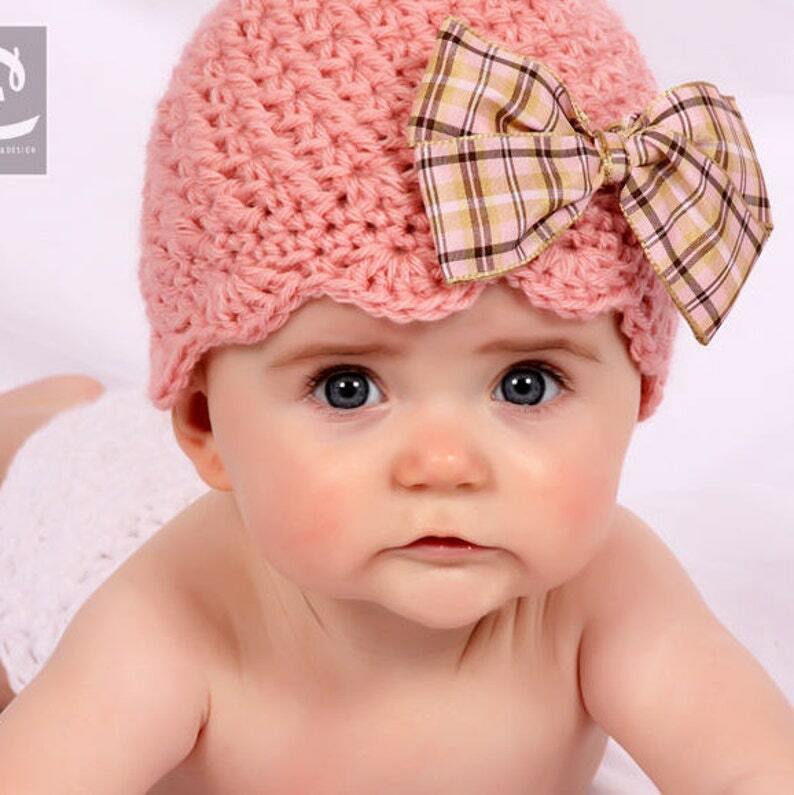 Could it be possible for your little one to look any sweeter? Well, just consider this adorable scalloped beanie to be the icing on the cake. 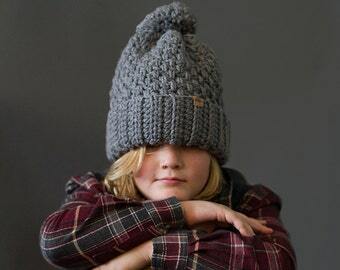 The subtle swirl pattern, coupled with the delicate scalloped edge, make this beanie stand out from the others. 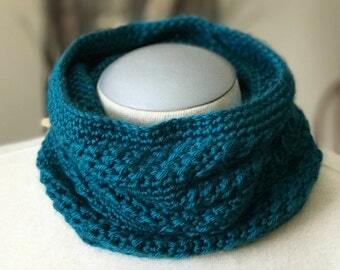 During these chilly winter months, you want to keep that fuzzy little noggin warm …and keep those compliments coming! Crochet this beanie in a basic color and you’ll have a versatile accessory piece that is charming on its own. Or, add a flower or bow to make this beanie exclusively yours. Either way, your little sweetie will look just delectable! 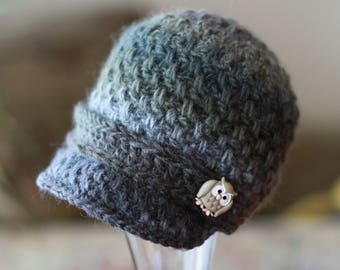 I haven’t made this hat yet but I love it. Crochet PATTERN Voyager Newsboy Crochet Hat Pattern Includes Sizes Newborn to Ladies.